The One Thing That Changes Everything. 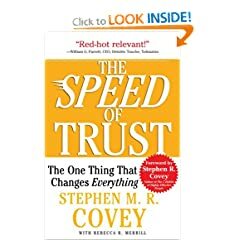 This book by leadership expert Covey is a welcome guide to nurturing trust in our professional and personal lives. Building Trust: How to Get It! How to Keep It! 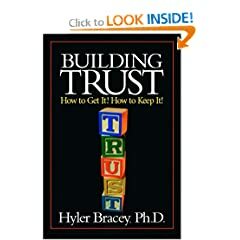 Dr. Bracey turns his attention to the timely and critical issue of how to build and maintain trust. Maintaining Trust in Love Relationships. How couples can restore trust and repair love relationships. Building Effective Relationships in Your Organization. 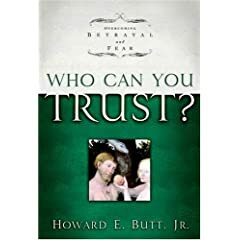 The book addresses the aspects of betrayal and trust, the bulk of it focused on "transactional trust" and ways to build it among teams and groups as well as entire organizations. A Guide To Building Deep And Lasting Relationships. 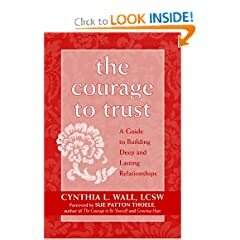 Will help readers have faith in their instincts, develop healthy relationships, and let go of negative experiences that have made trusting frightening and difficult. Overcoming Betrayal and Fear. Trust is the basis for every relationship. So what happens when that foundation cracks? Trusting Again After Pain And Loss. With refreshing candor in this book Alex Gee offers true companionship not easy answers as you search for the way to hope.